Omegle tips are very important for chatting with people on the website. It is a world-wide chat platform which has many users. The site has many features for you and you can find many online partners in site. There are many Russian, Turkish, American, French and Scandinavian girls in the site. There are always more than 70.000 people online on website. You will find a few chat features in site. We are going to give you give you some Omegle tips and also some suggestions for talk to Strangers. If you are looking for security tips you can take a look at our Omegle FAQ page. There are common questions on the page which has asked by users. You can get answer for your questions and you can learn some ways about how to get unban from the site. If you want a specific tip for the site, you can also comment this post and ask any questions. There are also some tricks, you will read some Omegle tricks. You can talk to strangers in text chat of site. If you are looking for a partner it will be the best place for you. Omegle text chat has more people than video chat. If you want to find a partner here, you should be careful while you are chatting. Asking “ASL” or typing “m” or asking gender of your partner before saying “hi” is very repulsive. So you won’t able to find any woman with asking such questions. If you want to know about your partner’s gender, give him/her time first. Speak about your common interests, her/his country, etc. You need to do like this because asking asl won’t be good for you at times. The website has full of those people who keeps asking a/s/l. You will learn your partner’s interests and features with talking. This not going to be hard for you. If you want to learn where’s your friend from, don’t ask it directly to your partner. Just talk about weathers that how it is cold or hot. He or she will mention about weather wherever he/she lives and you can ask your partner about location after this little conversation. It’s how to learn where’s she or he from… Don’t forget that “ASL” is a repulsive question. Other important Omegle tricks are about the video chat. If you don’t have a camera or if you don’t also prefer to use camera, please stay away from video chat. Otherwise your potential friend will keep skip you. You won’t able to chat with anyone. Don’t try to be without clothes at camera, otherwise the system will ban you immediately and it will be another repulsive thing on Omegle. Now we are going to give you some tips about spy question mode features. Please try to ask popular question on this mode. Don’t ask people random things like “What the stranger is going on here?” and such… You can talk about Game of Thrones and ask questions on one of those popular TV series. There are many Omegle tricks that you can do for talk to strangers. We are going to add more of them for you if we able to find out some. Add manly stuffs to your interests, you will meet only with guys. Select another language from language options, you can meet more girls. If you want to find Russian girls, use Russian language for your interests or find out a few famous Russian pages on Facebook and like the page. You can do similar strategy for other girls too. Normally, you can’t join video chat without a webcam but you can enter video chat with virtual camera devices. You can also see a list of these device on How to Chat Online and won’t need to enable camera on. You can get an free edu mail for Dorm Chat. If you don’t know language of your partner, you can translate it from language options. 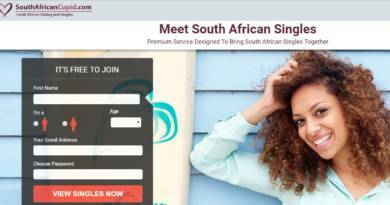 We have provided some Omegle Tips for you on this page. We hope that they are going to be useful for you. 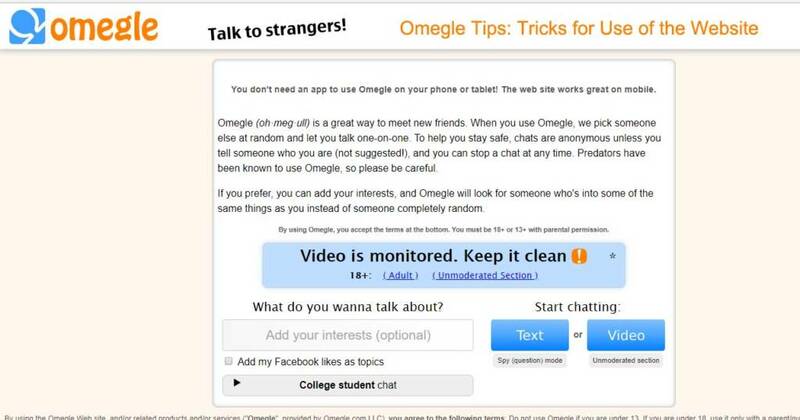 You can also check our other Omegle tips on How to Chat Online. How do I meet people from my own country on Omegle? Thanks for tips! They are very useful! Have a question to you guys because you all look very knowledgeable about Omegle. I would like to see IP of the stranger on Omegle, how can I do that? Omegle is good but I want a website that I can meet more than one people in the same time. Something like multi random chat? Thank you for your good work. I have used some of your tips recently and you had some good solutions against troubles here. I am watching your site. Have a good work mate! Thank you for the feedback Mark, we already changed our policy at our posts for this situations. We are not generally posting these kind of tricks on our pages anymore. I am seeking a Minnesota Girl. Please let me know if you would like to chat me! You can check our guideline for meet American girls on Facebook for this. You can specify the state as you wish. There are good tips about omegle and I have tried all of these things. I suggest you to try these tips too. Thanks!